My name is Louise Roche and I am passionate about God, poetry and spoken word. I believe I was meant to inspire and encourage others to pursue their dreams. I am a dedicated high school teacher and a spoken word artist. The first book I published, The Amazing Adventures of Libby Lightfoot (2011), is a children’s book about a cat who is an entrepreneur. It was a giant leap into the writing life. After several years of hard work, I published my second book, Out of the Darkness and Into the Light (2018) — a collection of poetry and spoken word that encourages readers to take a hard look inside and to take the steps necessary to bring about desired personal change after the realization that we are not alone in the darkness of our experiences. 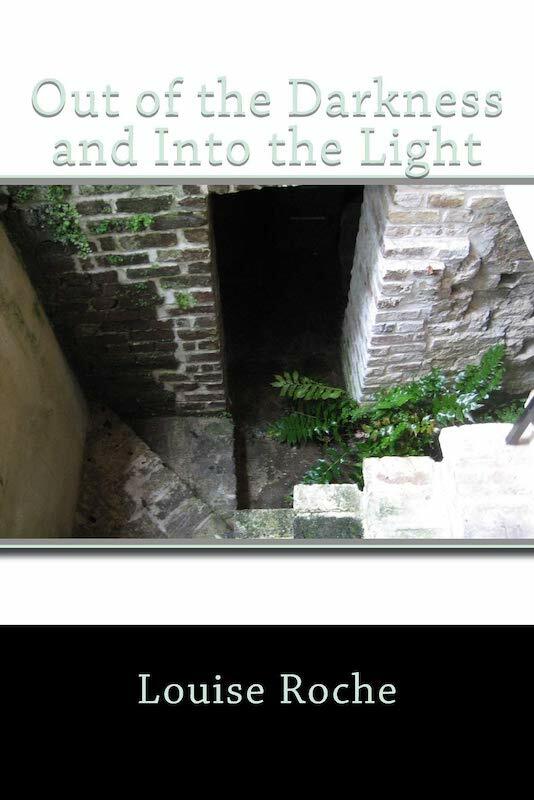 Out of the Darkness and Into the Light offers readers a close look at how God worked and continues to work in my life. 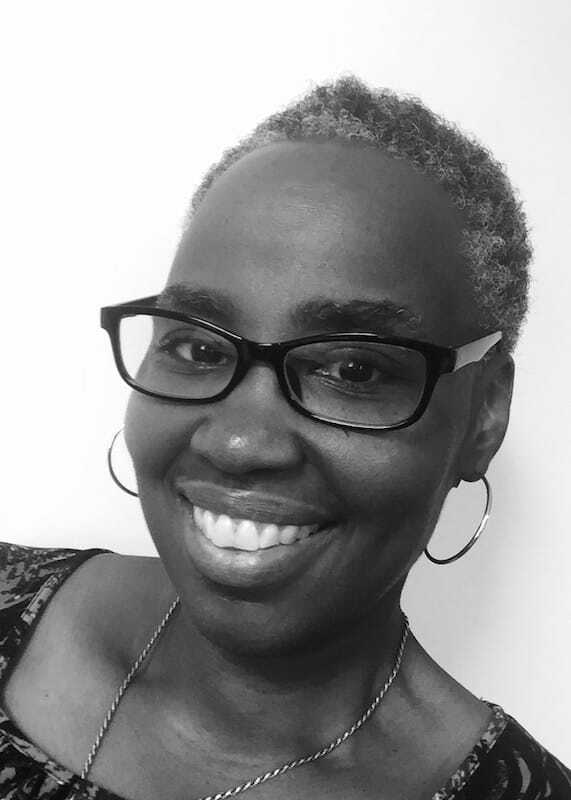 I am currently writing my third book, another collection of poetry and spoken word that will celebrate the excitement and the joy of starting to recognize the peace of God and His transformative power at work in my life after I invited Him in. I hope to continue writing and speaking about the great things that God has done so that others may come to know Him. I live in Jacksonville, Florida, with my wife, Mary. For years, Louise was stuck in anger, depression, anxiety and insecurity. She discovered that she wanted more joy out of life, which required internal work. Part 1, “Out of the Darkness,” depicts the injustice and the loss Louise witnessed or experienced. Its “darkness” of anger, frustration, and hopelessness, contrast sharply to Part 2, “Into the Light,” which celebrates the awkward and courageous steps towards spiritual renewal, revival, and ultimately, joy.This collection will inspire readers to do the work it takes to face the obstacles that often hold us back from pursuing our dreams. Staying encouraged is a critical part in completing this internal work, and through the experiences shared in this book, Louise infuses life lessons and encouragement in her readers. Coming out of the darkness and into the light is a process. No matter how long it takes, you are not alone.